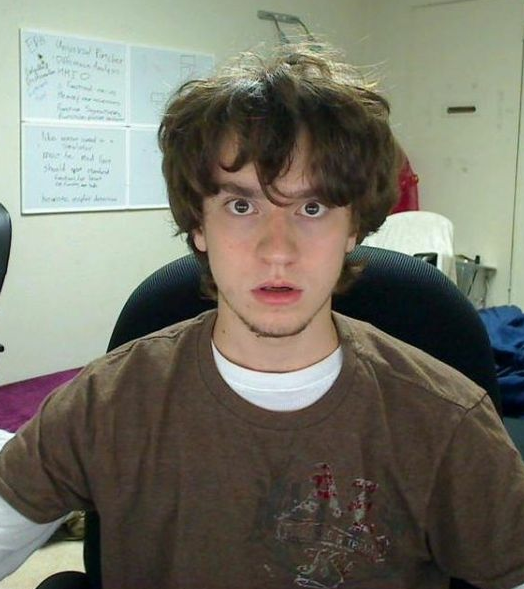 George Hotz, known to most as serial exploiter Geohot, has been keeping something of a fairly low profile of late. Then again, when you’re used to jailbreaking consoles and smartphones while making viral rap videos aimed at Sony’s lawyers, I guess anything less than an explosion constitutes calmness and tranquility. What started out as unlocking an original iPhone for use on other networks soon snowballed into bigger fish, and within a couple of years of making a name for himself, he was at the center of a media frenzy concerning the PlayStation jailbreaks, the legal issues, and the subsequent downtime of the entire PlayStation Network. The New Yorker has a lengthy featurette on Hotz, which is certainly makes for an interesting read. From the congratulatory e-mail from Steve Wozniak upon unlocking the iPhone, he became the web’s most popular face, and while he hasn’t been the center of attention just recently, his zest and enthusiasm for the trade which made him famous is as potent as ever. He explains how his whole life is essentially "one big hack", and unlike many other seemingly like-minded individuals, he doesn’t have any agenda or reason for doing what he does other than for stimulation. I don’t hack because of some ideology . . I hack because I’m bored. The mind is a wonderful thing, but in Geohot’s case, it’s something quite phenomenal. He wrote his first computer program when he was just five, and by fifth grade, he was piecing together his own games console using an electronic-projects kit from Radio Shack. He gutted most of the electric appliances around the house in search of inspiration, and when he turned fourteen, he fended off competition from thousands of students to reach the finals of the Intel International Science and Engineering Fair. Later, he would make an appearance on the Today Show with a small, wheeled robot he created, which was capable of plotting the dimensions of a confined space by utilizing infrared sensors. The PS3 has been on the market for over three years now, and it is yet to be hacked . . It’s time for that to change. Indeed, he was spectacularly successful, and the rap video he aimed at Sony lawyers, while entertaining, also perhaps pointed to a backup career he could call upon should he ever become disillusioned with the gadgets! The profiling and interviews make for a pretty engrossing read on one of the most pivotal members of the development community, and you can read it in its entirety over at the New Yorker by clicking this link.